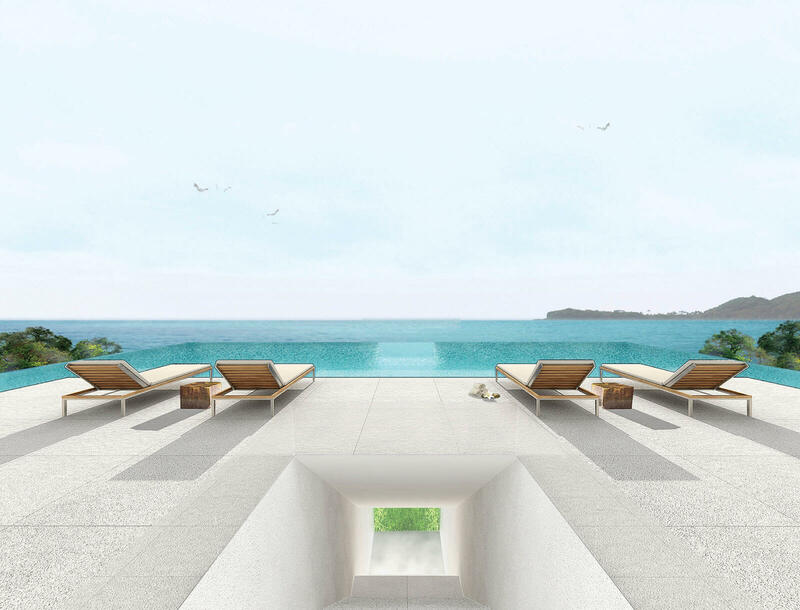 The revolutionary luxury villa resort Aka Samui designed by ministry of Design, is the key of how to get rid of stress and enjoy a perfect holiday. The architectural design is taking you’re breath away, the landscape is amazing you can’t regret fore choosing such a nice villa fore relaxation, meditation and recreation. Here the nature and the design is a celebration of innovation in contemporary tropical living that captures the cooling breeze and the stunning sunset view, being in a total unit space and connation with the nature, this villa is offering big spacious interiors luxuries rooms that it feels like you’re one with the nature. It is a fantastic place with a tropical feeling.